My first baby is available on Amazon here!!! I’m so excited. I cannot thank those enough who helped me get it to where it is today. The journey began 4 years ago. What a dream come true to see it on Amazon. 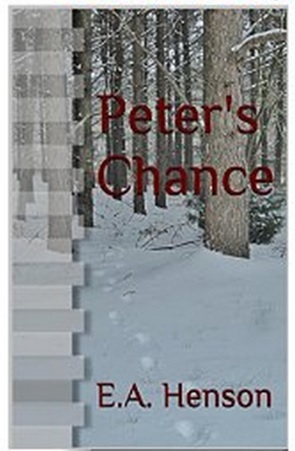 If you are looking for a great read for the holiday season or a gift for someone else, then try Peter’s Chance. Right now, this full length, Young Adult novel is only $2.99! Peter’s Chance is a story for everyone. A classic tale of friendship, adventure, and the true meaning of Christmas, this book will touch hearts of all ages. My hope is that Peter will find many friends who will join him on his quest to instill genuine Christmas spirit across the globe. Thank you! Enjoy! Next New Peter’s Chance Cover!